So, with every new month comes a few new promotions from Beachbody designed to help you reach those health and fitness goals and I couldn’t be more excited about the PiYO KICKSTART Challenge pack available this month! I know how hard it is to get started with a new program but this refresh is the best jumpstart into feeling energized and ready for the new challenge! You will get the chance to kickstart your workout with the 3-day Refresh and get long and lean while building strength and flexibility with PiYo! 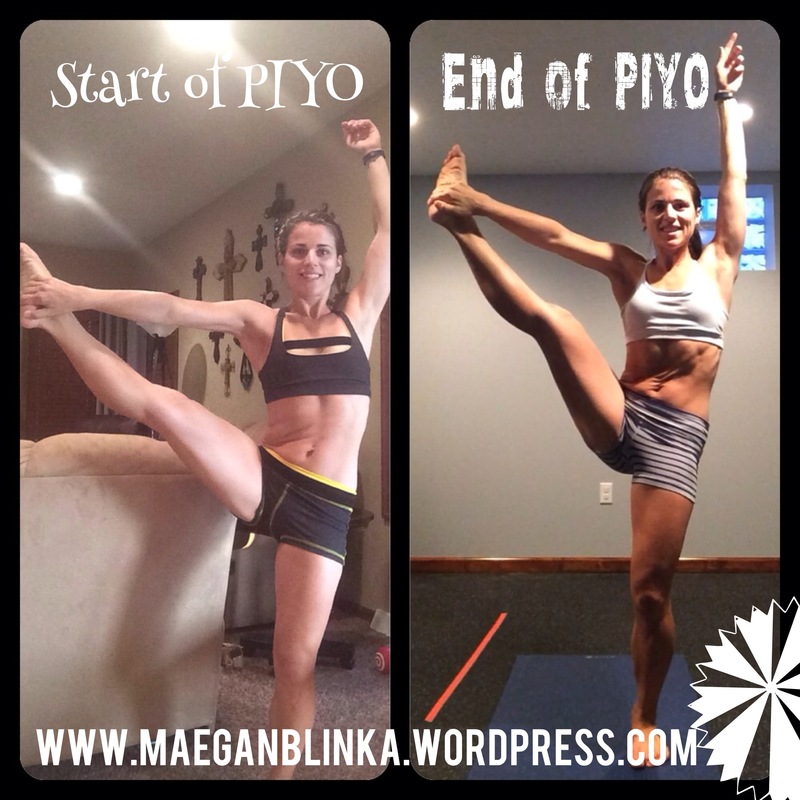 I’ve completed the PIYO program as well as the 3 day refresh and you can see my thoughts, reviews and results as well!!! 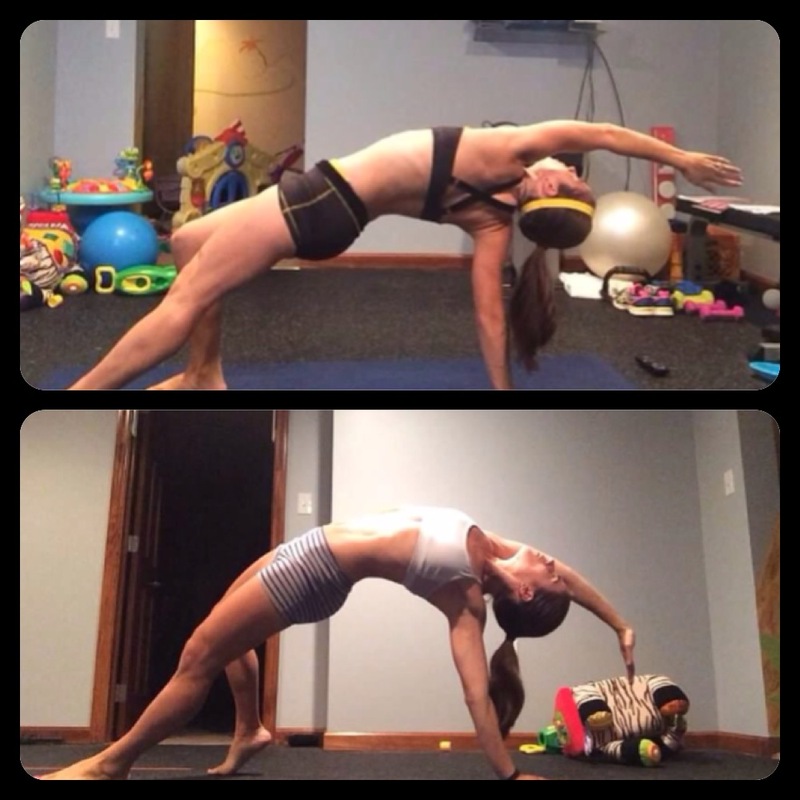 Not familiar with PiYO???? From celebrity trainer Chalene Johnson, PiYo is a low-impact, high-intensity 60-day body transformation program. It uses the most effective pilates and yoga inspired moves set to a fast pace to help burn fat and sculpt long, lean muscles. Its a cardio program like nothing else out there!!! Carve every inch of the body without jumps, weights, or strained joints. I invite you to read more about the PIYO program and specific workout details and see if you think this is right for you!!! I can’t say enough good things about it! With the new month comes our shorter days and colder weather and you may find it a bit more difficult to get your day started, get up and get moving!!! I know how hard it is to stay away from all the temptations lurking around, pumpkin spiced lattes, cookies and cakes at weekend parties, etc…, so if you need accountability, please, please, please fill out the form below! I have a new Clean Eating and Shakeology challenge group starting on November 10th and it would be awesome to be able to give you the support you need to reach your fitness goals so you head into Thanksgiving, spending time with your family and comfortable from the inside out!!! Don’t tell me you are too old, too busy, too big… I dont buy excuses!!!! I am so gracious for the healthy lifestyle Beachbody has created for me, my family, my friends and my customers and I want to pay it forward by sharing these programs with as many people as possible!!! Contact me today if you’re interested in learning more!! !